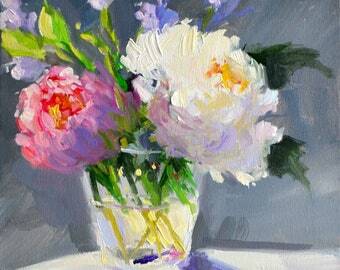 FRENCH STILL LIFE - get this beautiful print in any number of sizes! 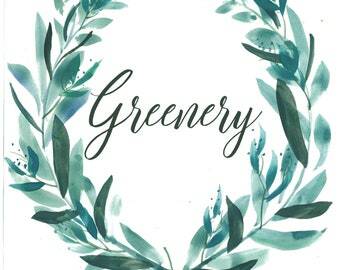 Most beautiful Greenery Digital Download for your wedding stationery! 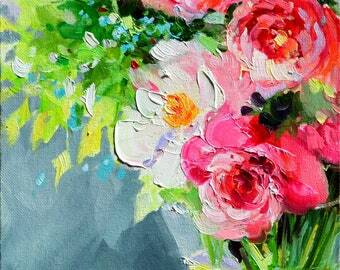 Stunning new painting! At 50% OFF for today only!!!! 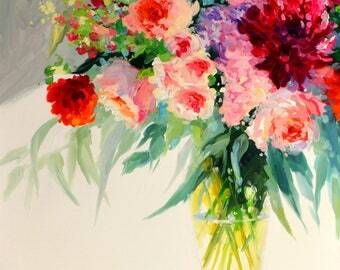 FRESH FLOWERS - just off my easel! Be the first to own it! A GIRL AND HER SHELL! JARDINE PROVINCIAL - Just off my easel! 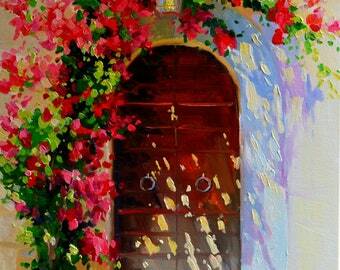 BLUE EXTERIOR - Just off my easel! print in any number of sizes!